When we talk about bugs in smartphone software we typically mention issues that may be annoying, but not life-threatening. This one is an exception. Some OnePlus 5 users are reporting that they are unable to get in touch with emergency operators as, when they dial 911, their smartphone automatically reboots. OnePlus says that it is investigating the issue, and is advising OnePlus 5 users who encounter this bug to contact it. 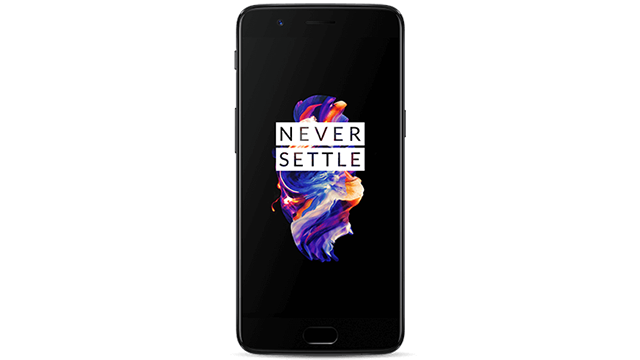 There is no official answer as to what causes this bug, apparently, the issue is connected to the GPS functionality of the OnePlus 5. When you dial 911, the device is designed to report your location to the operator so that they can dispatch the emergency services to your exact location. But, for some reason, when this happens on the OnePlus 5 something goes awry. However, it does not seem to affect all OnePlus 5 users, based on Reddit comments. Some users are able to make 911 calls and, based on the responses posted so far, it does not seem to affect users in other countries too. A common recommendation made by Redditors is to arrange a test 911 call with your local police department, to check whether this bug affects your OnePlus 5 as well.